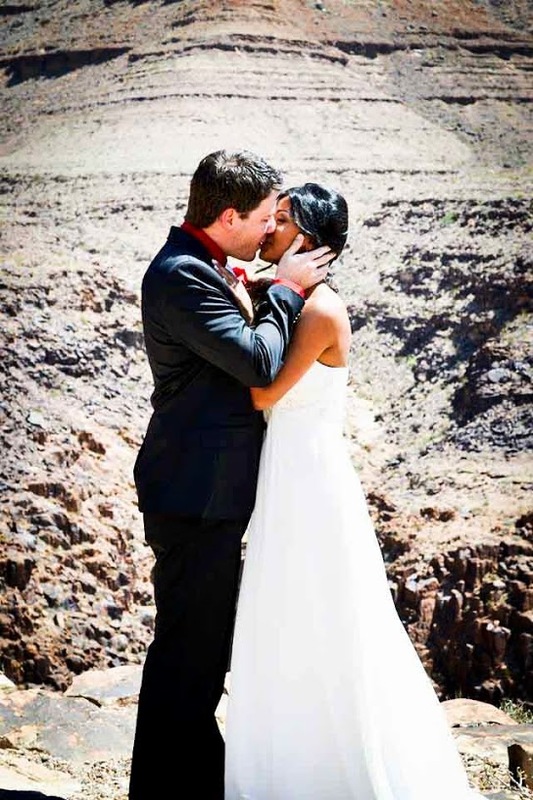 Our GRAND Grand Canyon Wedding! Ate very clean. Went crazy on fruits. That helped with bloating issues. Drank plenty of water all day long. That kept the acne issues at bay. Consumed low sodium diet. Helped with water retention issues. Worked out twice a day – 30 minutes in the morning, 30 minutes in the evening. Most importantly – RELAXED! Watched feel good movies. Hung out with my girlfriends. Consumed lots of hot tea. So taking small steps before your big day, can make all the difference in how awesome the day goes. I am no expert, but certainly the steps I took worked for me. Hope this helps anyone whose approaching a big day in their lives! 🙂 ALL THE VERY BEST!